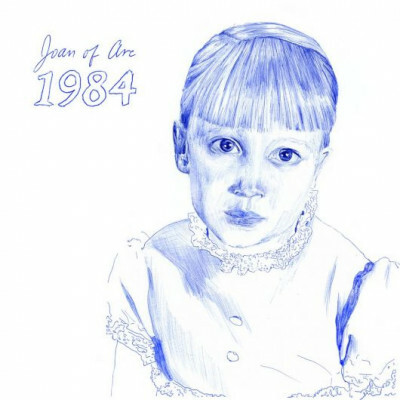 Joan of Arc 1984 Joan of Arc have announced a new album, available to pre-order on VIP alternating pinwheel dark ink blue and crystal clear (limited to 300 hand-numbered copies), and yellow vinyl. 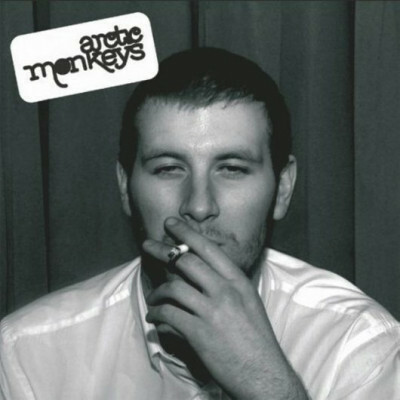 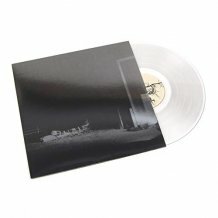 Arctic Monkeys Whatever People Say I Am, That's What I'm Not VMP's Record of the Month for April is a special edition of Arctic Monkeys' Whatever People Say I Am, That's What I'm Not, the fastest selling debut LP in British music history. 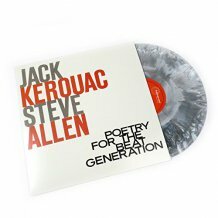 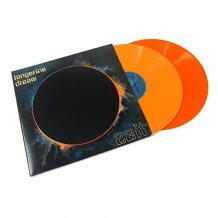 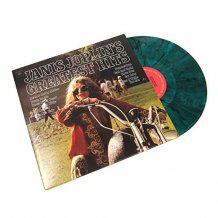 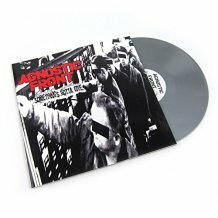 It comes on 180 gram smoke vinyl, and comes with a 16-page booklet. 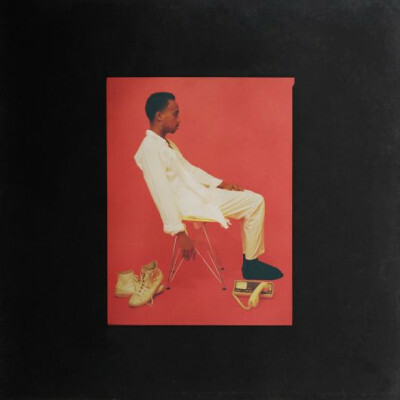 Starchild & The New Romantic Language The full-length debut from Starchild & The New Romantic, available on half black and half red vinyl, limited to 500 copies. 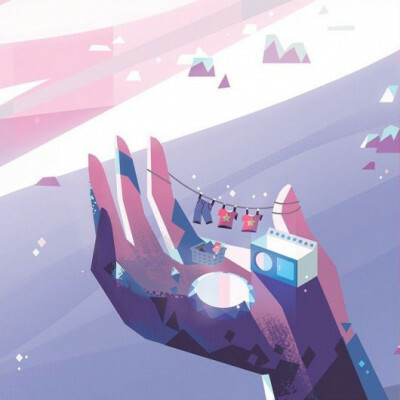 Various Steven Universe (Soundtrack) The original soundtrack to the hit Cartoon Network animated serieson a super deluxe pressing courtesy of IAm8Bit. 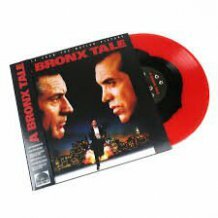 Garnet red, amethyst purple, pearl white, & rose vinyl. 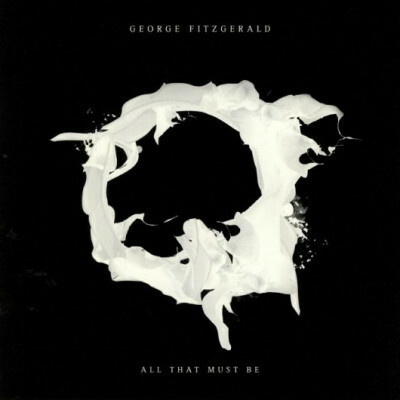 George Fitzgerald All That Must Be (2xLP) The second full length LP from George FitzGerald on indie exclusive lime green vinyl with alternate cover art. 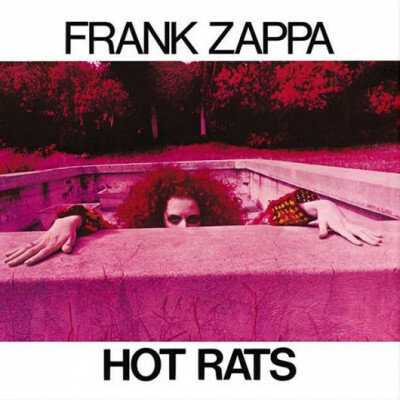 Frank Zappa Hot Rats Newbury Comics exclusive pink & purple splatter vinyl, limited to 750 copies. 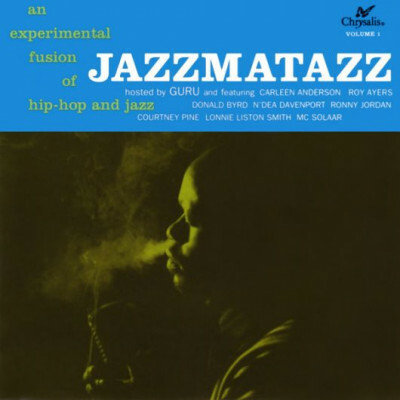 Guru Jazzmatazz Vol. 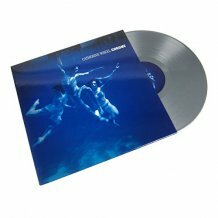 1 (25th Anniversary Edition) 25th anniversary edition Cool blue vinyl, limited to 5,000 numbered copies. 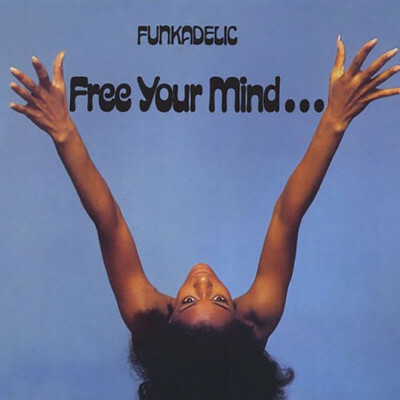 Funkadelic Free Your Mind Funkadelic's second LP, originally released in 1970, is another straight up masterpiece from the stoniest, strangest funk and R&B group of all-time. 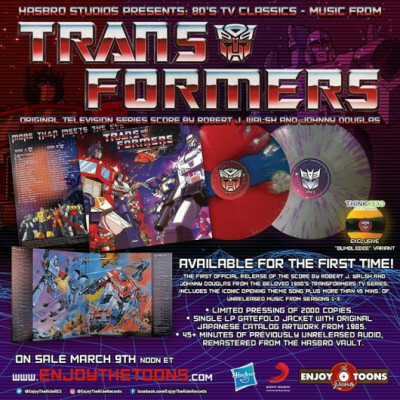 Transformers The Original Animated Series Soundtrack The first official release of the score in any format - the album includes 45 minutes of unreleased music including the iconic opening theme song, composed Robert J. Walsh and Johnny Douglas. 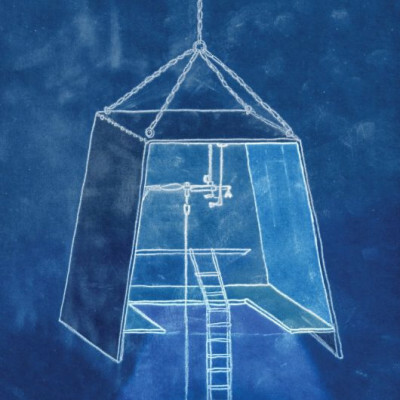 Alain Goraguer La Planete Sauvage (OST) Animated sci-fi masterpiece La Planète Sauvage's (a.k.a. 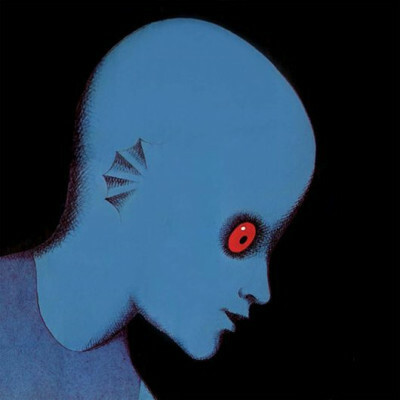 Fantastic Planet) soundtrack on Fat Beats exclusive translucent red vinyl, limited to 500 copies. 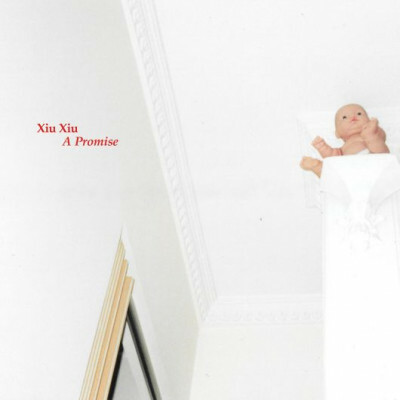 Xiu Xiu A Promise (Expanded) First time A PROMISE has been available on vinyl since 2004. 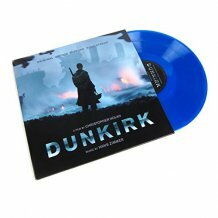 Fleshy colored vinyl + 7inch with no center label. 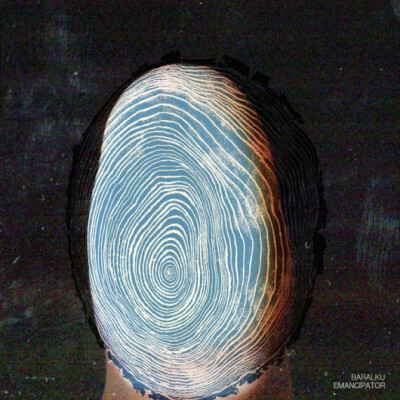 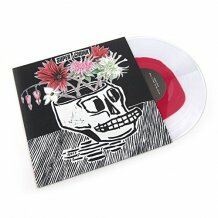 The Low Anthem The Salt Doll Went To Measure The Depth Of The Sea The fifth full-length release for the Rhode Island indie folk band on limited VIP edition (500) deep sea and aqua blue marbled vinyl with white splatter, and salt white vinyl. 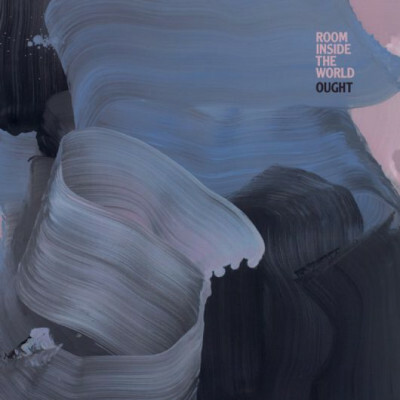 Ought Room Inside the World Vibraphone, justly intonated synthesizers, drum machines, and a 70-piece choir suffuse the precise post-punk breakdowns that spangled Ought’s first two albums, giving rise to an emotional complexity that pushes their characteristically taut sound to greater depths. 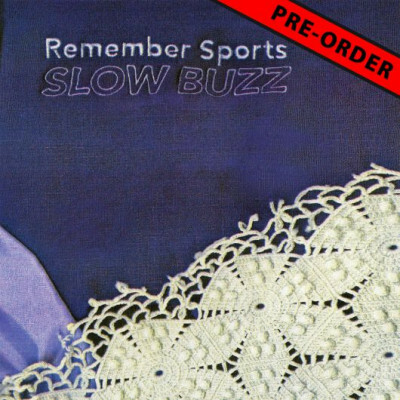 Remember Sports Slow Buzz Remember Sports, the band formerly known as Sports has announced their third full-length album, available for pre-order on limited Baby Blue and Grimace Purple & Bone color in color vinyl.